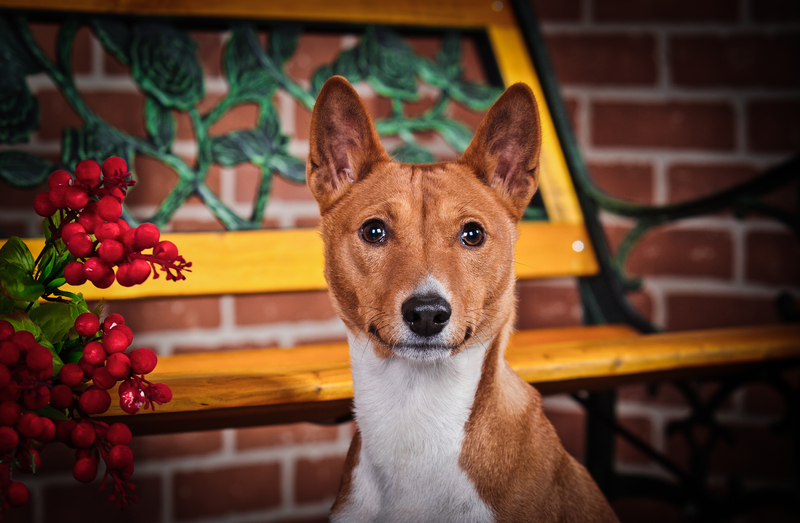 The MABC is comprised of people, breeders and pet owners alike, dedicated to a unique and wonderful breed of dog, the Basenji. Meetings and activities are held in Maryland, Pennsylvania, and surrounding states. 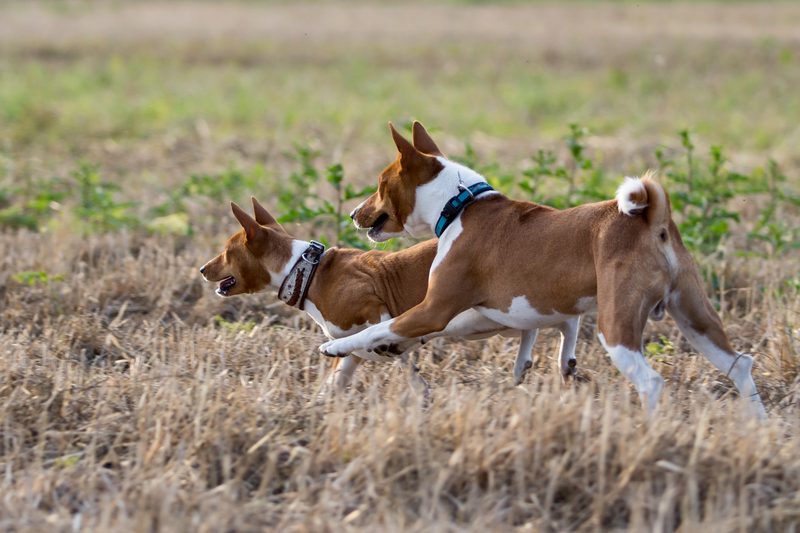 Members are competing in Conformation, Barn Hunt, Nosework, Rally, Lure coursing and Fast Cats. 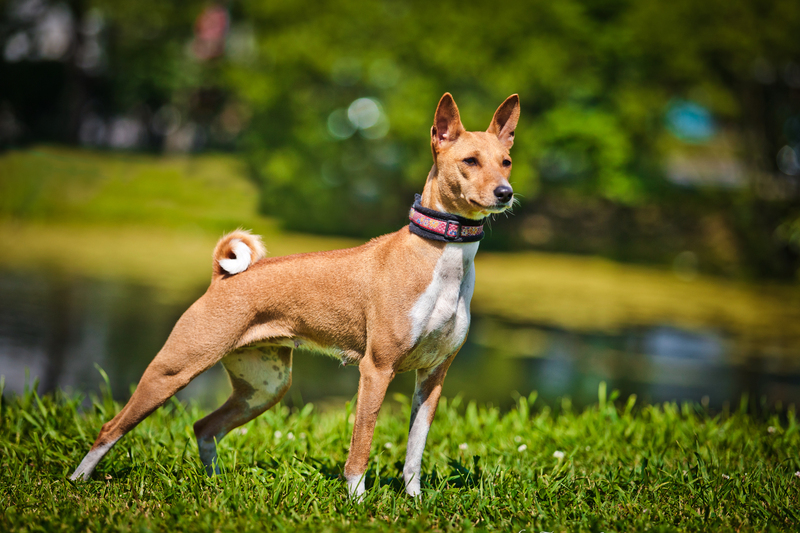 To find out where other members will be for these events post a comment on the Mid Atlantic Basenji Club Facebook page. 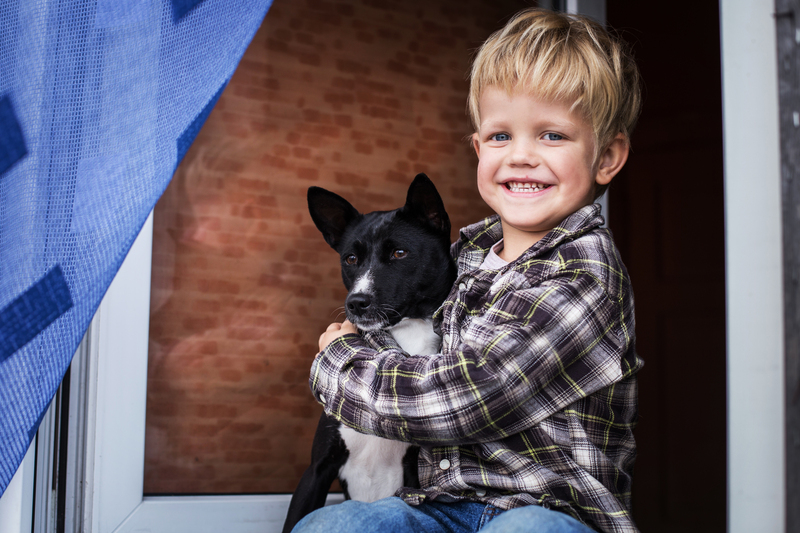 An annual Fun Day featuring Conformation, Obedience, Lure Coursing, Jr. Showmanship and Fun Classes. 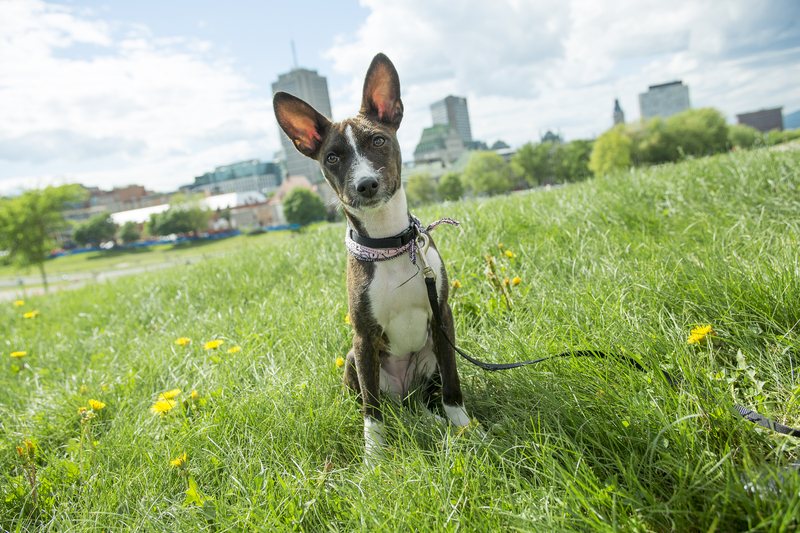 A puppy party in the Spring to show off the current pups and share ideas on breeding, puppy rearing and placement. Participation in the Canine Learning Experience, Allentown, PA, a 2-day event (1-day of educational activities and a 1-day match). 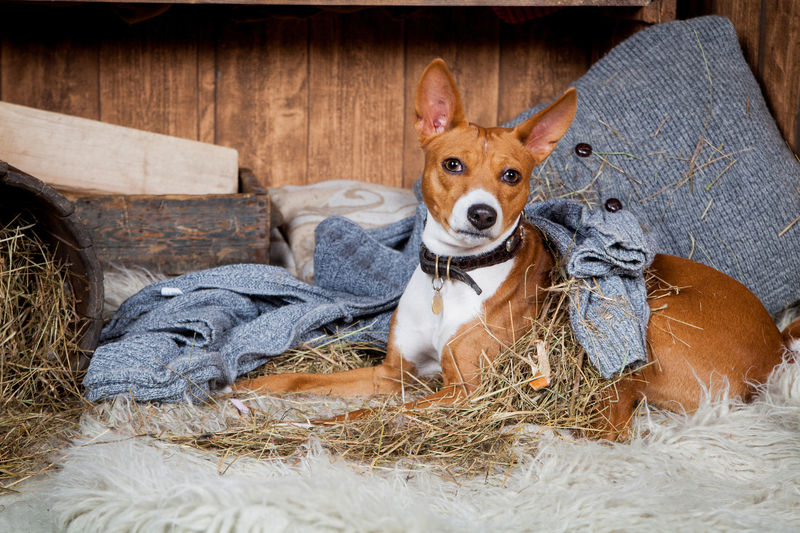 Have you thought about getting a Basenji, but haven't lived with one before? 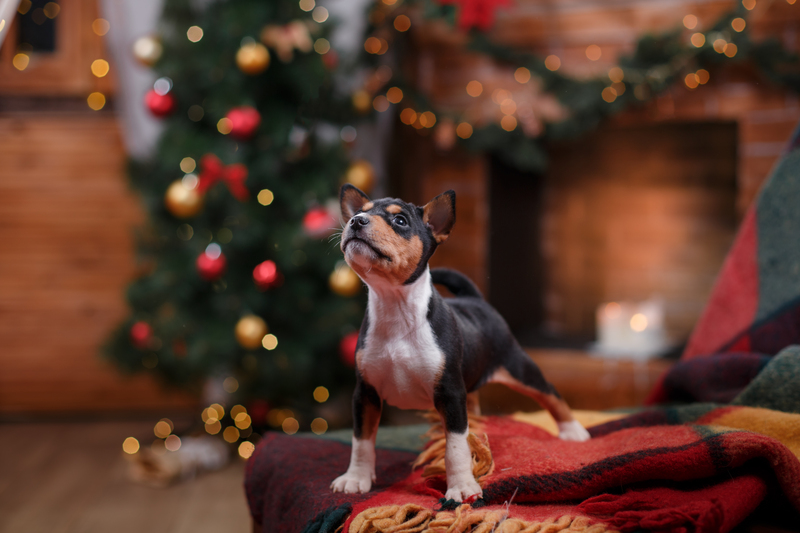 Click here to read So You Think You Want A Basenji, which provides you with information to help you decide if this breed is a good choice for you. 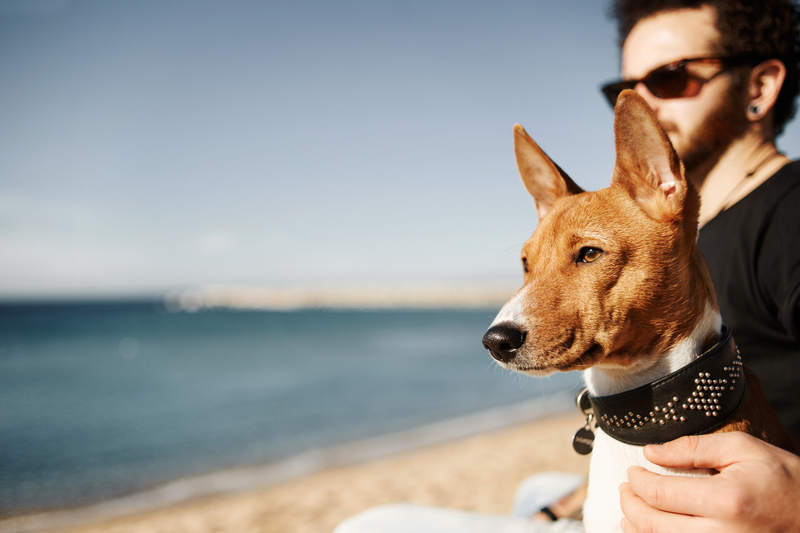 MABC has enjoyable activities for Basenji and owner alike, including lure coursing, potlucks, meetings, a Fun Day, and many other events. 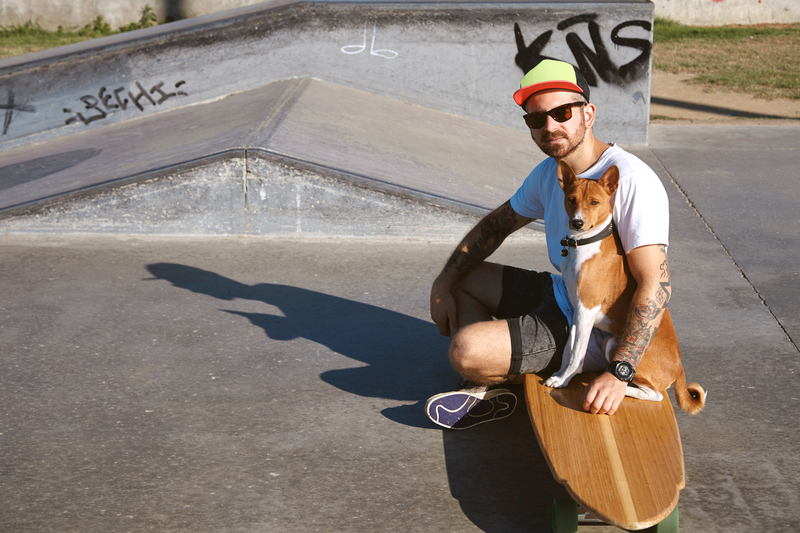 Click here for the membership form and join us! 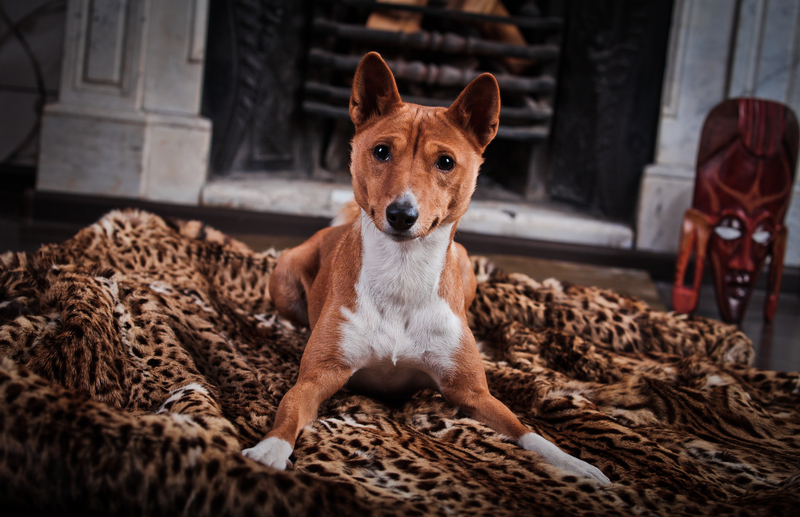 The Internet has all kinds of resources for Basenji owners. 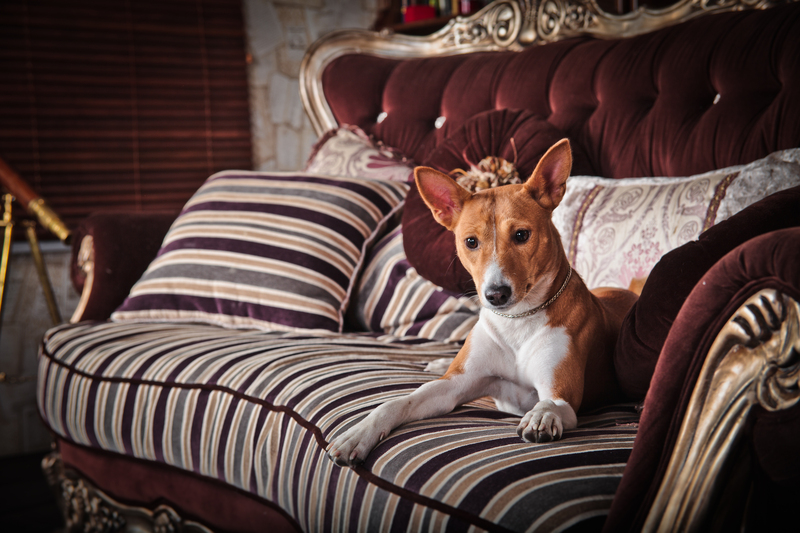 Click here for links to information about Basenji clubs, health, Fanconi syndrome, and much more.